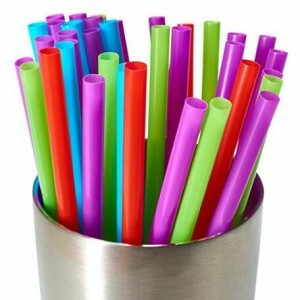 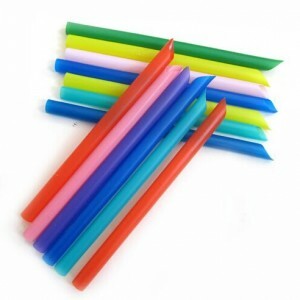 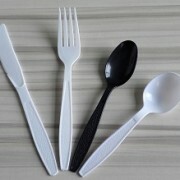 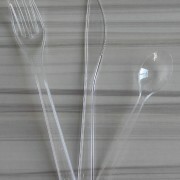 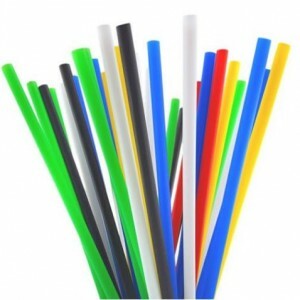 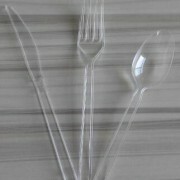 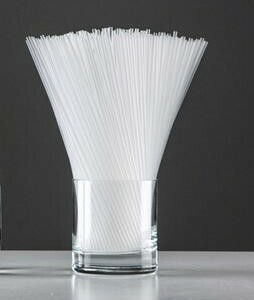 All kinds of straight straws : sip straw, slim straws , jumbo straws, super jumbo straws,smoothie drinking straws, giant straws ,coffee stirrers , extra long drinking straws etc . 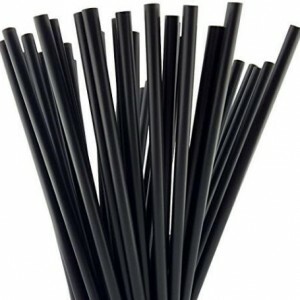 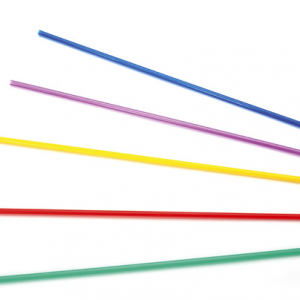 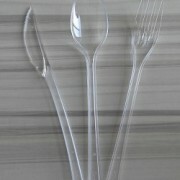 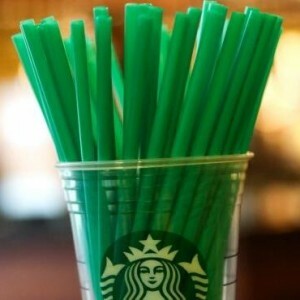 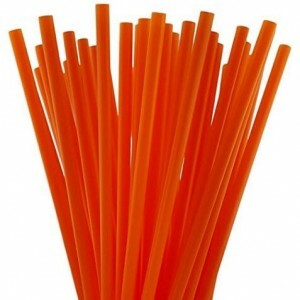 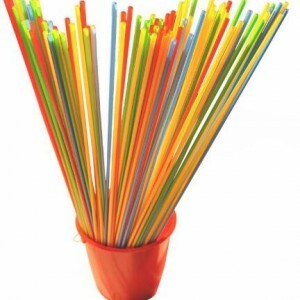 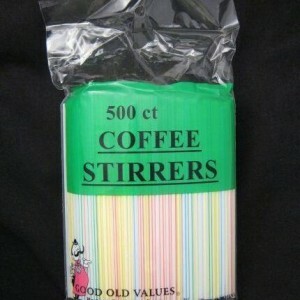 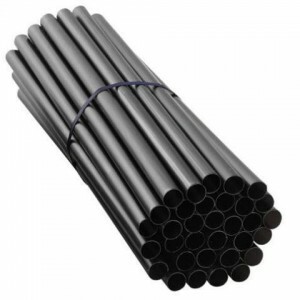 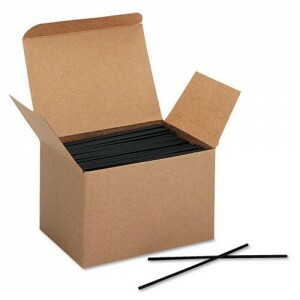 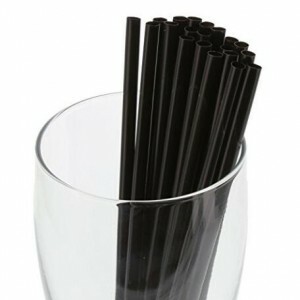 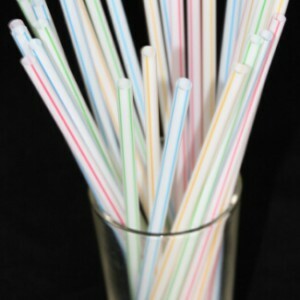 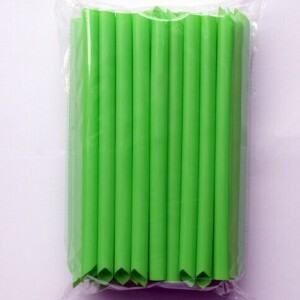 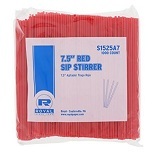 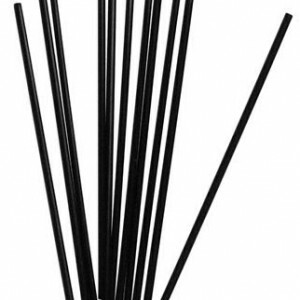 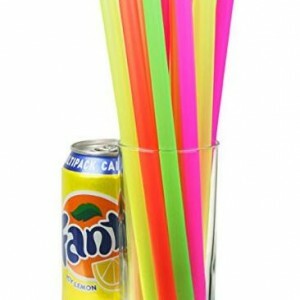 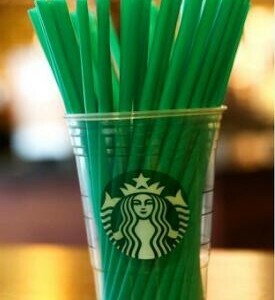 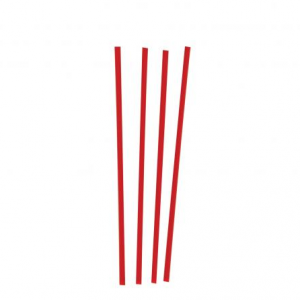 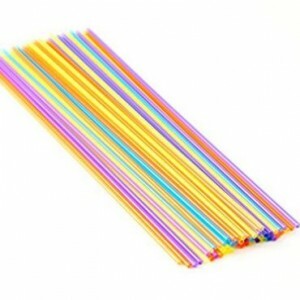 18″/20″/28″/40″ Long Extra Long Straws Value Pack ,50 Tall Straws, Bar Equipment,6mm dia. 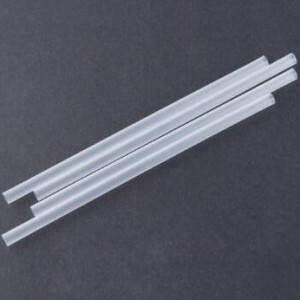 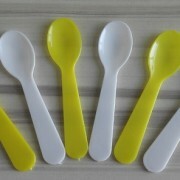 4″ length , 3mm dia. 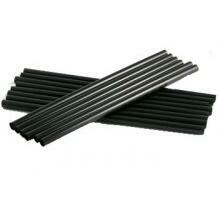 5.25″ length , 3.5mm dia. 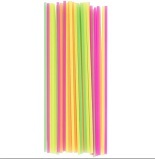 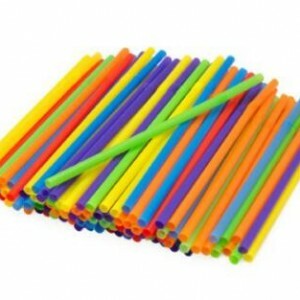 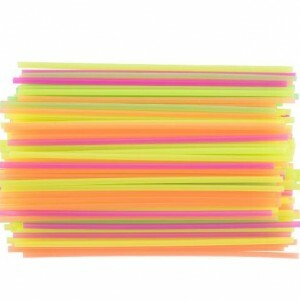 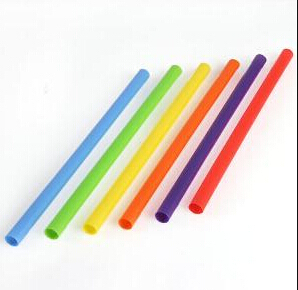 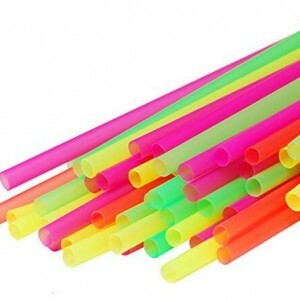 7.75″/8″/8.25″/10″ Large Drinking Straws, Jumbo straws Multi-Colored, 0.25″ dia.